I created a Wolf Rp a long time ago and I wanted to try and bring it back. Greetings traveler and welcome to the Great Valley wolf pack. I am Alpha Quicktail and should you wish to join my pack, you will be welcomed with a cheery voice and smile. My pack focuses on honor and words before violence. We help and strengthen each other for the benefit of the pack. Well, look who decided to wander into my lands. I am Alpha Bloodclaw, leader of Nightfall pack. I have already killed the first Alpha of these lands, and if you try to go against my word, then I will have no choice but to kill you as well. Can't handle this type of ruling? Well, you know where the borders are. Personality: honorable, loyal, friendly/kind, protects the weak builds the strong. brave and courageous. very smart and intelligent. Personality: loving, caring, intellagent, hates fighting. Personality: Ruthless, harsh, power hungry. angered very easily, demands obediance. rules with an iron paw. -Once the Alpha has a son, the first born becomes the new Beta once warrior training is completed. The current Beta becomes the Alpha son's mentor until he is old enough to replace him or her. -Each female is to mate with only one male until death unless they receive a appeal from an Alpha of their own pack. 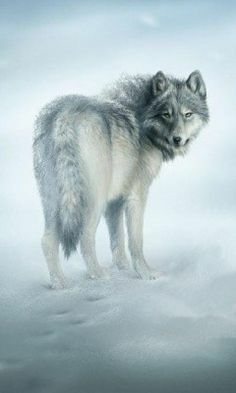 -Every full moon there is to be a Alpha's meeting between all of the packs; to discuss territory boundaries, hunting, and any other important pack business. These meetings are to be fair, equal, and done in a peaceful manner. 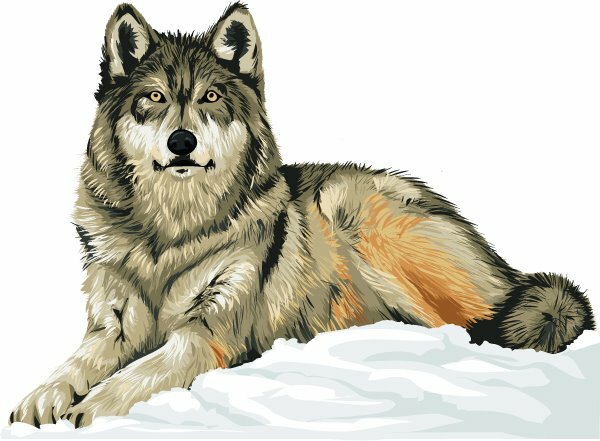 -All laws of the Pack Code and Wolf Code must be followed. If any wolf breaks The Pack Code or Wolf Code they must be punished harshly for their crime.